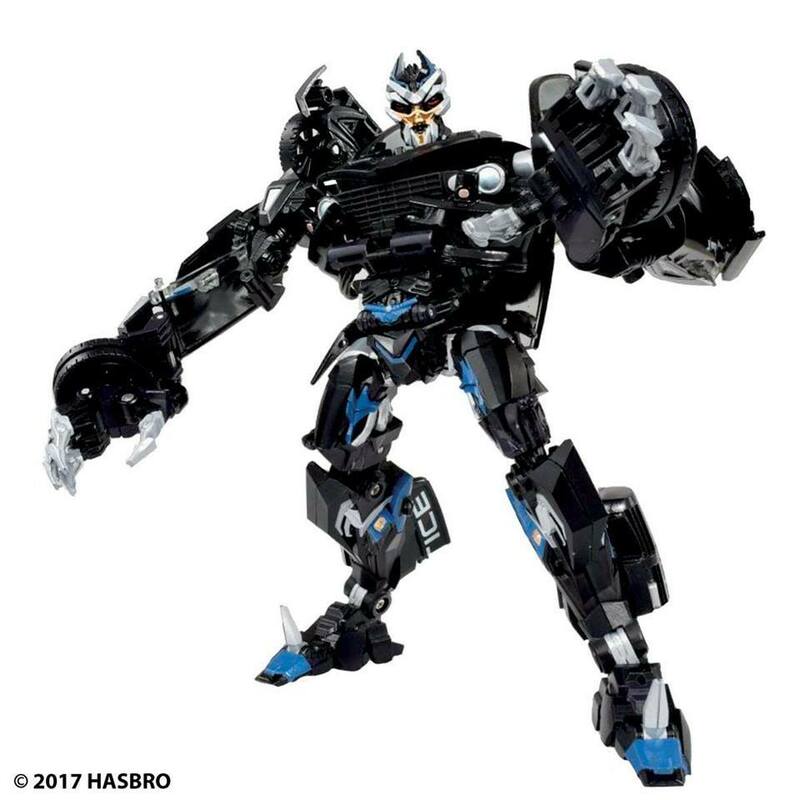 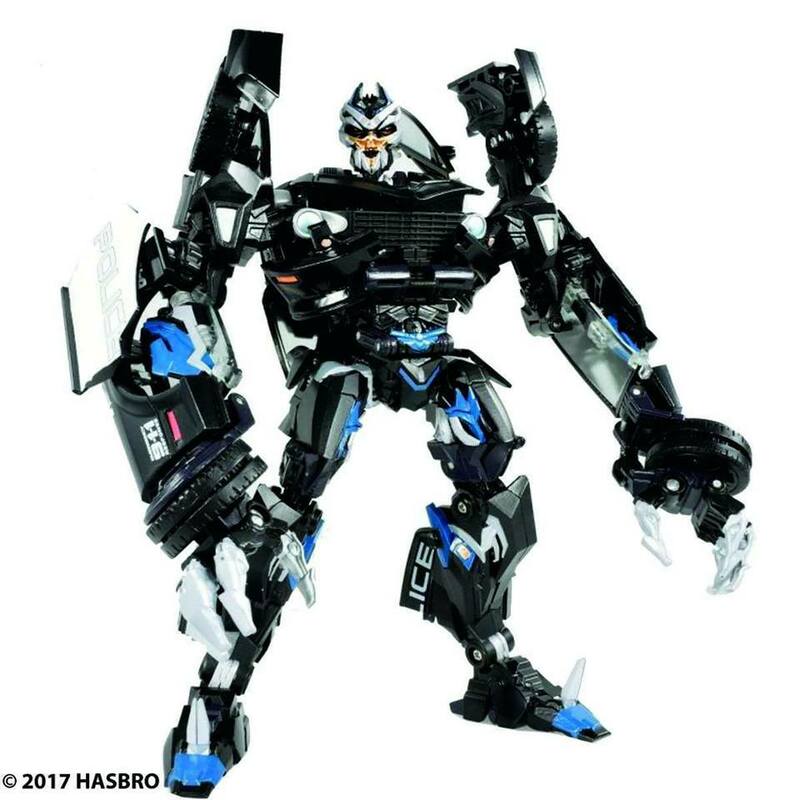 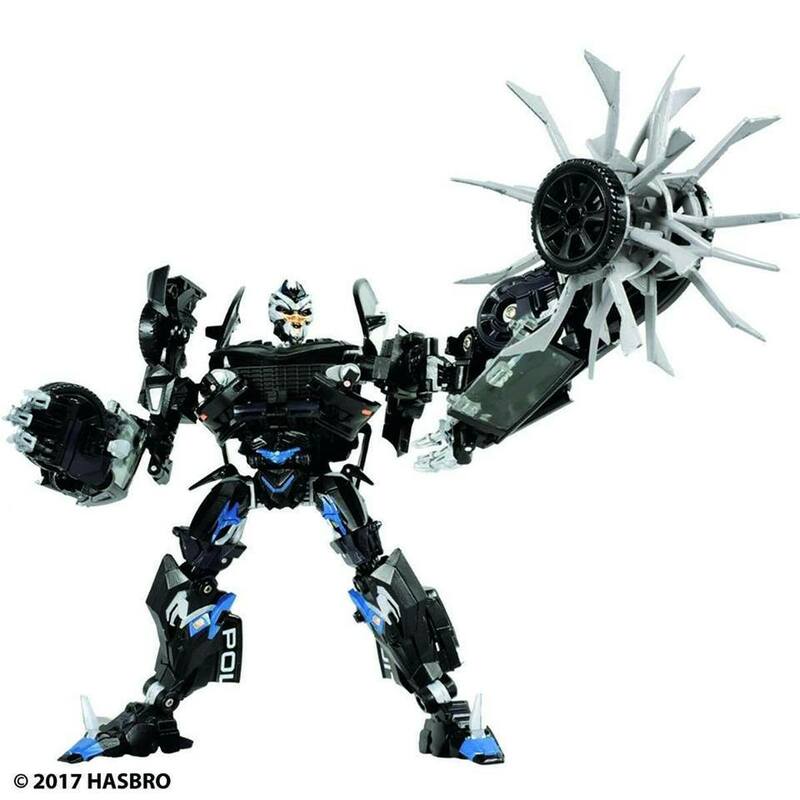 The Masterpiece Movie Series Barricade MPM-5 figure is perfect for fans and collectors alike, with features inspired by the explosive 2007 Transformers live action movie. 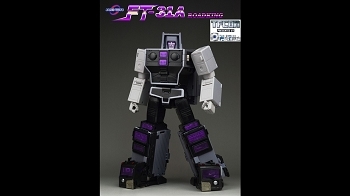 The figure showcases the sinister Decepticon enforcer with impressive attention to detail. 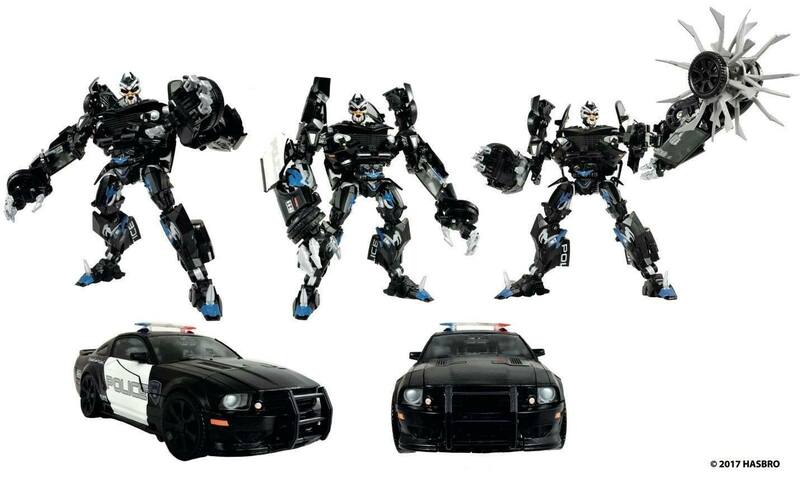 Imagine unleashing Barricade action with a detailed interior, die cast detailing, and rotor blade weapon accessory. 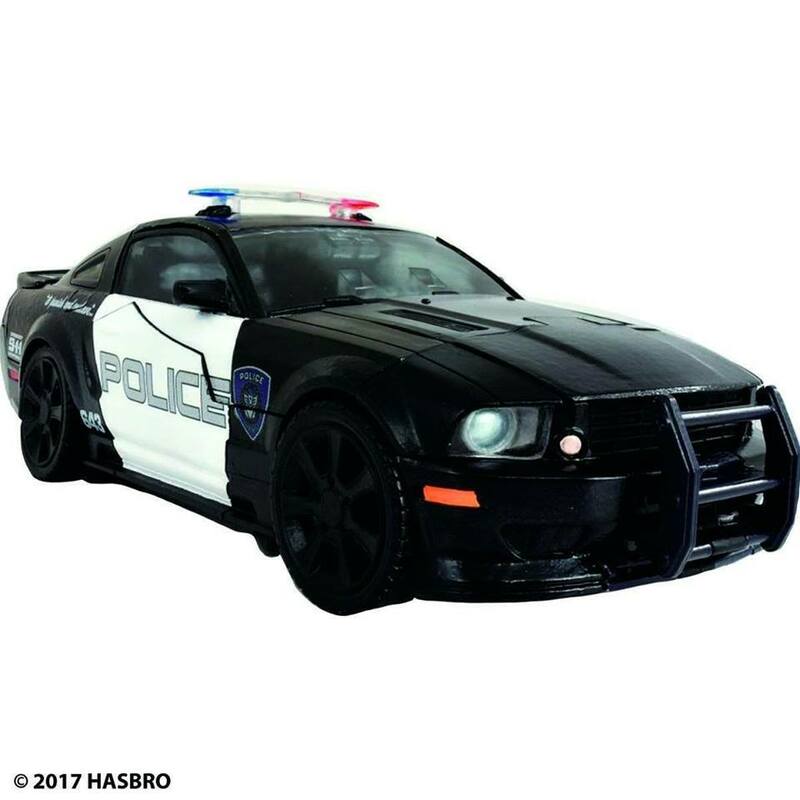 Converts from robot to Saleen S281 Extreme Ford Mustang police car mode in 40 steps! 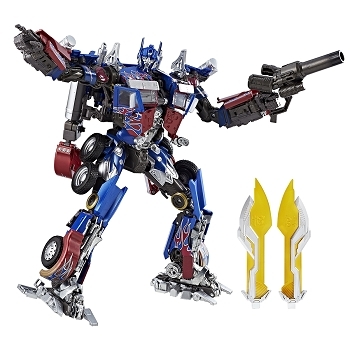 Figure built with Die Cast Parts & features 170 Deco Ops with 30 Points of Articulation! 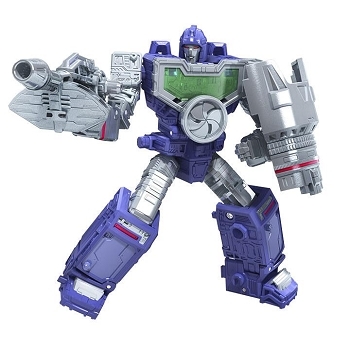 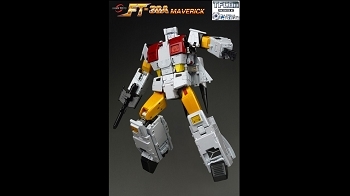 Item is the 1st Movie Masterpiece Decepticon to hit the market in over 8 years!